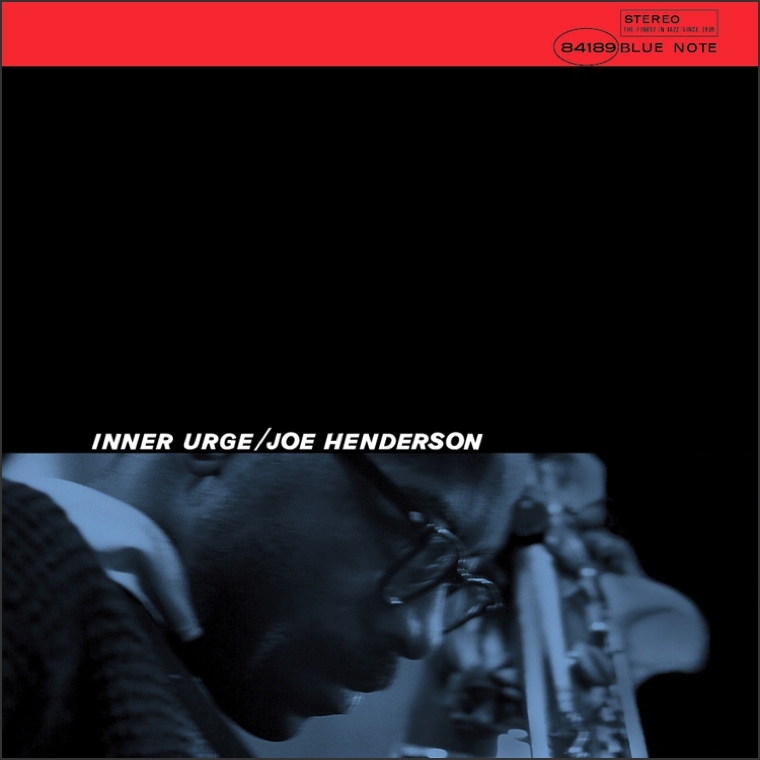 Putting Joe Henderson into my little Jazz Messengers mini series is probably slightly incorrect, I don’t think Henderson ever played directly at the Jazz Messengers, but he started playing quite a bit with Kenny Dorham, another Messengers alumni, and he also contributes to my previously mentioned Horace Silver album “Song for my Father“, and the hardbop classic “Sidewinder” by Lee Morgan (more about this later). I nevertheless wanted to mention him here, as I believe he was heavily influenced by his first real gigs, including those above (although Henderson himself cited mainly Charlie Parker as a lead influence). He went on rather quickly to lead several albums on Blue Note. Funnily enough, apparently he was “discovered” by another great saxophone player Dexter Gordon (who I personally never particularly liked, as a side note). The other reason for bringing him up here is that I had the pleasure of hearing 3 out of four of the musicians on the album this post will eventually get to live (albeit all individually) including Henderson himself at a gig in the late 80s in Hamburg, and Elvin Jones and McCoyTyner in the early 2000s in Paris. So there’s a (if tiny) personal connection here. Like Hank Mobley, Henderson is maybe not one of the real A-league saxophonists, but still better known compared to the former, probably also due to the fact that he continued recording albums up to the 1990s. Why this album? Well, being a pianist (well that’s stretching it, but let’s rather say having played the piano), my answer is called McCoy Tyner. He really does an outstanding job on this album, in the beautiful combination with Elvin Jones on drums. These two obviously knew each other well from playing with Coltrane, including on the legendary “A Love Supreme“. There is a very simple reason to buy the album: the eponymous title track. Nearly 12 minutes of tension and harmonic complexity that reminds me in some places of the above mentioned “A Love Supreme“. 5 stars plus for this track only. The other tracks, with the exception of the great “El Barrio“, where Elvin Jones builds a mesmerizing latin groove, are more fillers. Isotope is swinging nicely, but not very memorable, Night and Day is a bit light for an album ending (but Jones drums manage to keep it interesting), but overall never mind, this album is worth purchasing for two tracks only. Or if you have a download site that allows purchasing by track, stick to 1 and 3 and you’re all set. Overall rating: 5 stars (I’m a bit hesitant here and probably should rather give 4.5 stars, but I don’t want to dilute my rating system even further and just decide that the title tracks on its own is worth the 5 stars).